Born Mildred Ashong on 1 August 1986 is popularly known as Eazzy. Eazzy released her debut album, Twinkle in August 2010. The album featured the singles “Bo Wonsem Ma Me” and “Wengeze” and earned her 2 nominations at the 2010 4syte Music Video Awards and 5 nominations at the 2011 Ghana Music Awards. Her collaboration with Richie on the single “One Gal” from Twinkle earned her the award for ‘Best Story Line’ at the 2011 4syte Music Video Awards. Eazzy signed to Lynx Entertainment in 2009. Her first single, “Bo Wonsem Ma Me” was a club and radio hit. Her later song, “Wengeze”, became one of the most requested songs on radio. 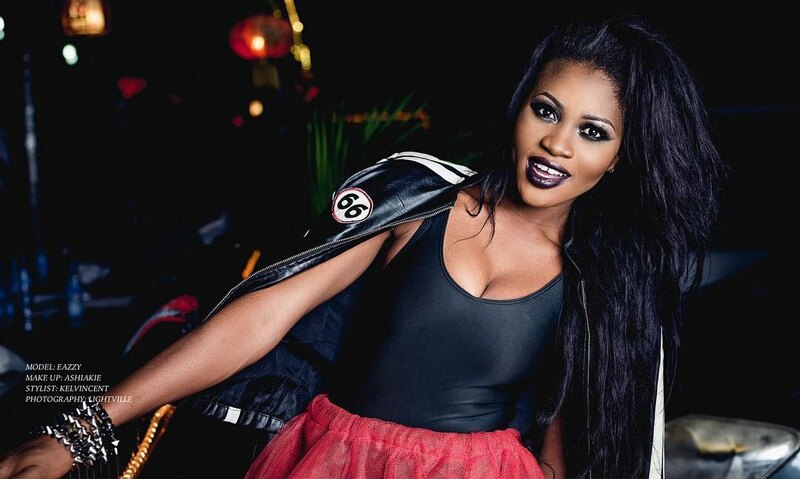 In 2012 Eazzy and Lynx Entertainment annulled their business contract and mutually parted ways. She signed a distribution contract with UK Africori Diatribution company based in UK In 2014. Her second album, Against All Odds was released on iTunes in 2014. It includes the singles “Go Go wind” and “Scream”. She hosted Ghana music awards 2014 and 2015 and was voted best performer of the night with Ghanaian presenter and fashion designer Kofi Okyere Darko. She was a judge for “The Next Big Thing” hip hop talent series, MTN hit maker season four in 2015 and season 5 in 2016. Working on her third studio album, she has released the singles “Kpakposhito”, “Nana” featuring Stonebwoy and “Forever” featuring Mr Eazi. 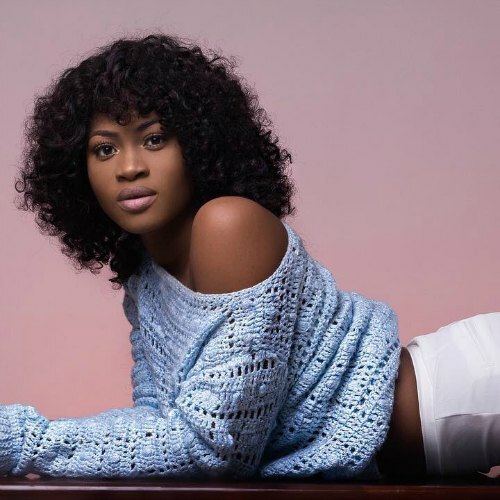 On the music scene, Eazzy has performed at the Ghana Music Awards, Vodafone 020 live, Ghana Rocks concert Miss Ghana, Miss Malaika Demarco live in Ghana concert, Busy Signal resolution 2011 and the Joyfm nite with the stars. She signed to UK’s Africori distribution company in 2014 and Debson Media in 2015.